Every Thursday - Tango Show! Every Thursday night come and enjoy the best Tango. 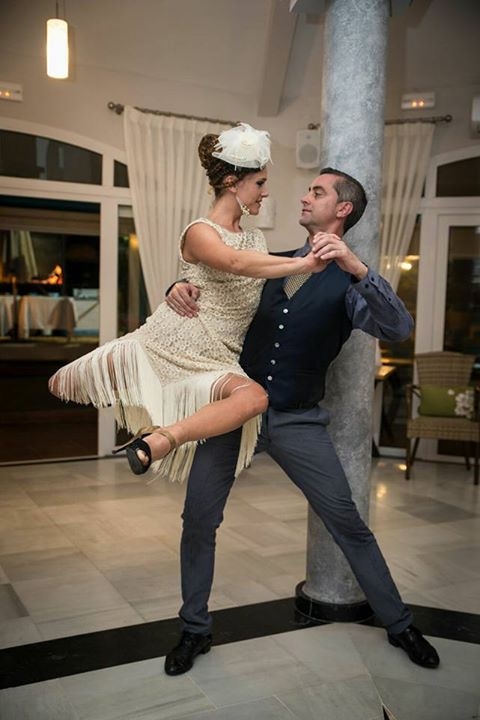 Learn and dance with REA DANZA from 19.00h-20.00h and then at 20.00h enjoy the best show of tango with Argentinian BBQ! !